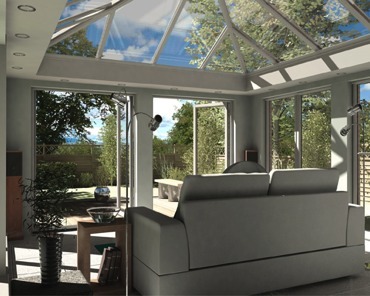 Kings Windows launches a completely new innovation in extensions – the Liv-In Room. 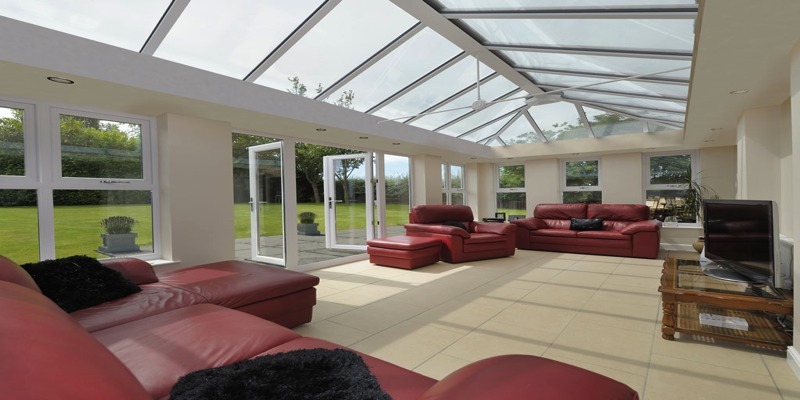 Consider this - a combination of an extension combined with a conservatory, giving you the best of both worlds! Add a set of Bi-folding doors to one side of you Liv-In Room and you will create a simply stunning, contemporary, modern phenomenon in extensions. A steelwork ladder system is attached to an Ultraframe glazed roof at the eaves and glazing bar positions, which are then plaster boarded and skimmed to form the perimeter ceilings. Electrics can then be incorporated discreetly. NEED SOME HELP OR GUIDANCE? We are here to help and share our expertise. Contact Kings Windows to book a consultation and be one step closer to a smarter, safe, secure and warm home.